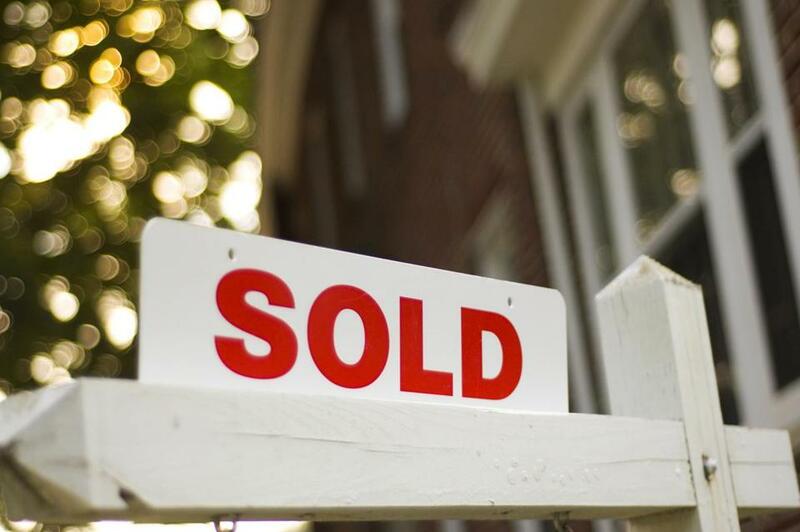 New numbers for the average 30-year, fixed-rate mortgage will be released Thursday. Last week, Freddie Mac reported the average 30-year, fixed-rate mortgage rose to 4.62 percent from 4.54 percent the week before. Attend a workshop to discuss effective networking strategies for beginners. Learn how to make meaningful connections and keep in touch. Friday, 1 to 2:30 p.m., JVS CareerSolution, 75 Federal St., 3rd floor, Boston. Free. Register online or go to the business agenda at bostonglobe.com. The Small Business Association is holding an info session on how entrepreneurs and small-business owners can sell products and services to the federal government. Topics include the process for federal certification. Friday, 10 to 11:30 a.m., Thomas P. O’Neill, Jr. Federal Building, 10 Causeway St., 2nd floor, Boston. Free. Register online or go to the business agenda at bostonglobe.com. Join the VA Boston Healthcare System to explore part-time and full-time career opportunities serving veterans in the field of health care. Friday, 9 a.m. to 5 p.m., 1400 VFW Parkway, Bldg 3, Barsamian Auditorium, West Roxbury. Free. Register online or go to the business agenda at bostonglobe.com. Tune into a webinar hosted by Zarlun Institute, which offers online courses for small-business owners. Learn how to create an e-mail marketing campaign for your business. Friday, 4:30 to 6 p.m., online. Tickets range from $70 to $90. Register online or go to the business agenda at bostonglobe.com.